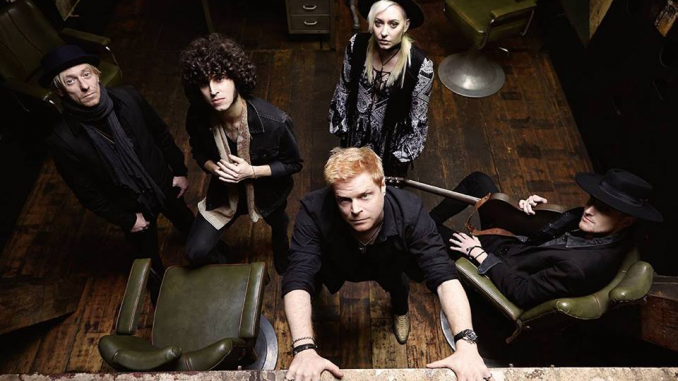 Acclaimed new London five-piece Curse Of Lono released their debut album ‘Severed’ on Submarine Cat Records on April 7th. 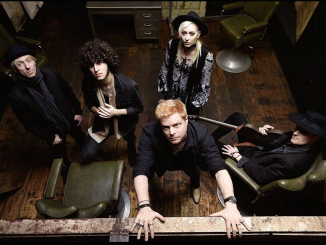 A sumptuously cinematic record that combines harmony-laden Americana with driving, gothic alt-rock, Severed’ was produced at Gun Factory studio by Oli Bayston (Boxed In). 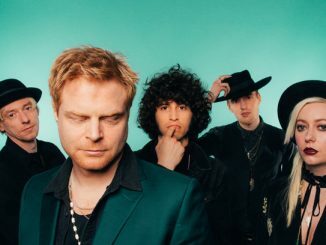 Curse Of Lono’s debut EP, released last October, forms the soundtrack to ‘Saturday Night’, a short film of inter-connected music videos directed by Alex Walker. The film recently won Best Music Video at the LA Independent Film Festival, the London Independent Film Awards and Feel The Reel International Film Festival in Glasgow and has made the official selection at the International Music Video Underground in LA. Watch ‘Saturday Night’ here. 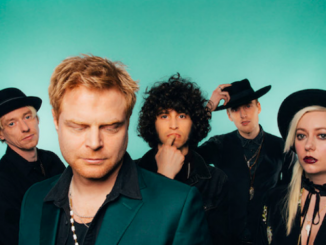 Following their recent sold out gigs at The Islington and Servants Jazz Quarters, Curse Of Lono have announced a headline show at Water Rats on Thursday April 20 th . Tickets available now from here.